I have checked out many types of businesses for #FLSFriday. 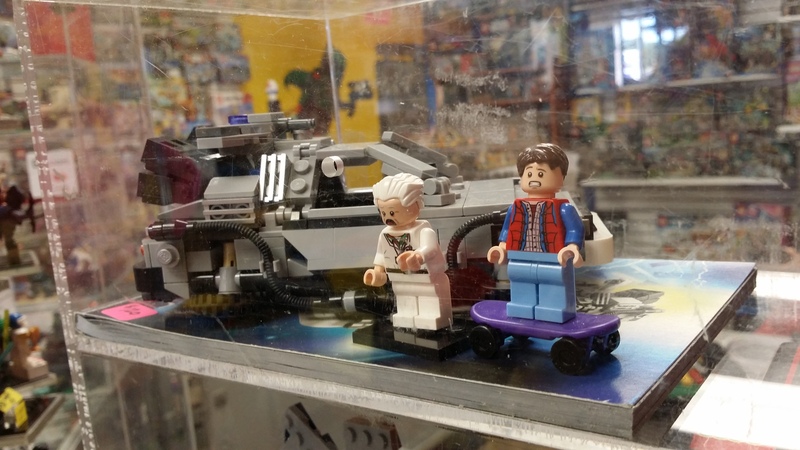 Comic book shops, toy stores, and hobby shops, but also bars that double as arcades and bookstores, as well as a store that specializes in Doctor Who merchandise. However, as I was checking out The Toy Drop, I discovered a new (to me) storefront that I had previously only associated with booths and displays at local conventions. It was with great delight when I found It’s a Block Party connected to The Toy Drop as their next door neighbor! For those who don’t know, It’s a Block Party is a group that specializes in Lego! They have displays they set up at local shows, events, they do parties, the full nine yards! If you listened to the Midwest Toy Fest episode of the podcast (S2E15), you’d be familiar with some of the things they do at conventions. While I knew them from these types of events, I was not aware they had their own storefront until I stumbled across them. 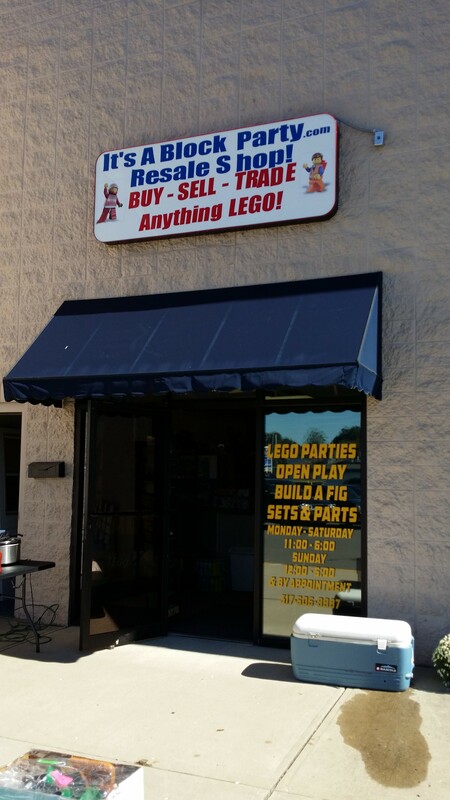 Especially if you are a fan of Lego, this is a sweet store. Bins of loose bricks, pre-built sets, and sets still in boxes line the walls and shelves of the shop. 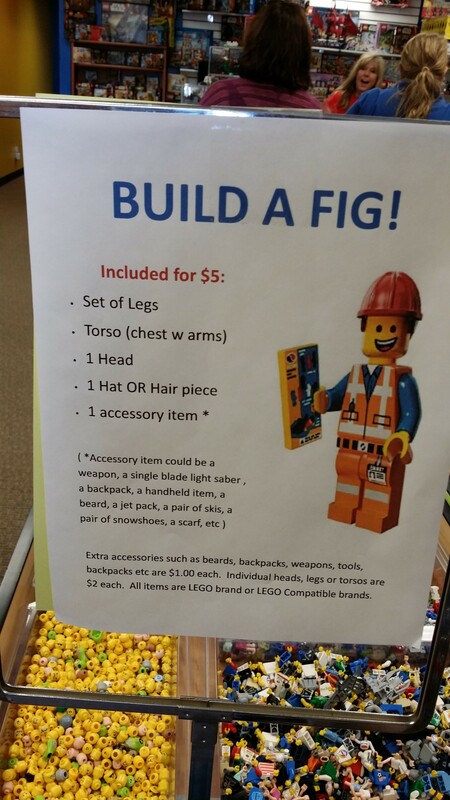 They have a “Build Your Own” mini-fig section. 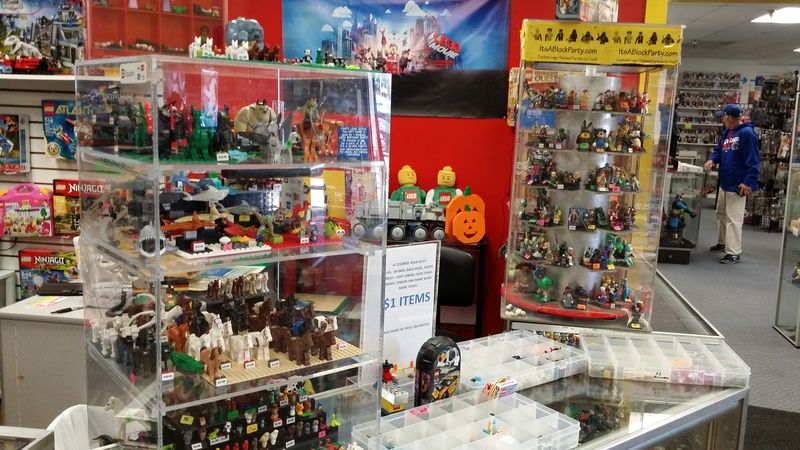 They have cases of already built mini-figs (Lizz got a Wonder Woman for her collection!) of almost any licensed character you could think of! They had a LOT of Lego! 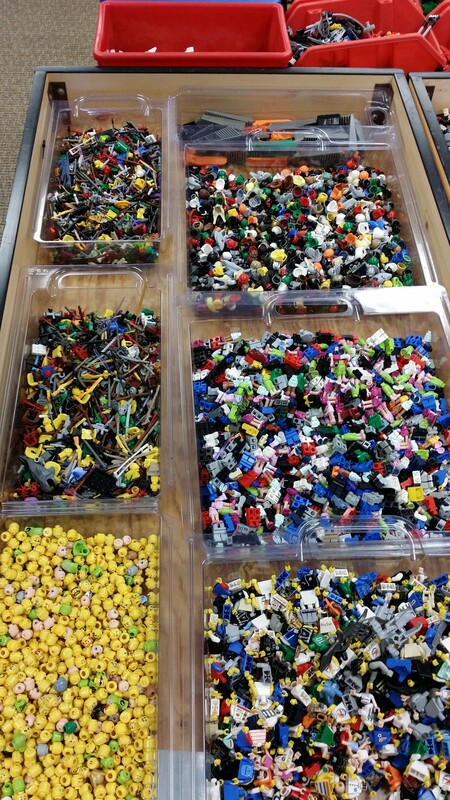 My friends, if you enjoy building bricks of the plastic, interlocking variety, you probably want to head to a little strip mall on the southeast corner of Madison and Edgewood, on the south side of Indianapolis. 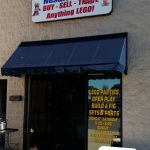 Located next door to The Toy Drop, this is a great place for people who want to build their toys, not just play with them! So, here’s the information you need, in order to find them, as well as some pictures I took, so you can get a feeling for the shop! Just kidding on the phone number! Internet! Where are they online? You can visit their website as well as their Facebook Page! 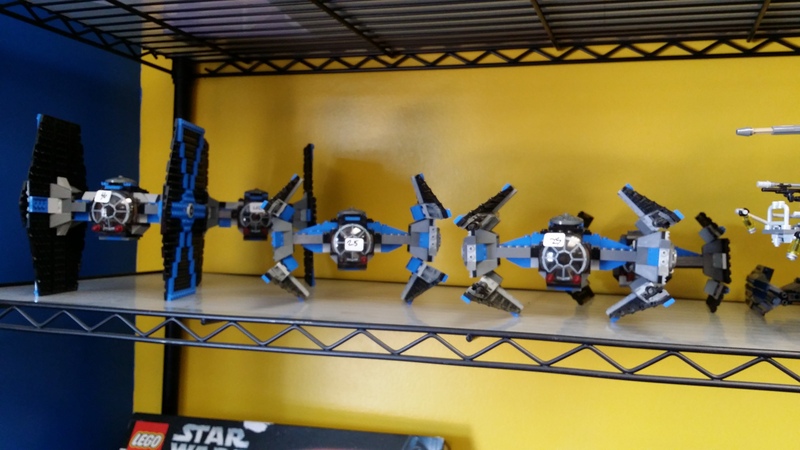 Do they sell the latest Star Wars Lego? Asking for my Son ( honest )!